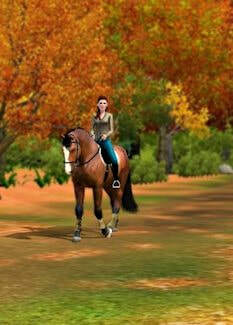 ​Lost Hill Farm is a small competition and breeding farm located in east central Kentucky. The farm is the life-long dream of our County Kildare born trainer, Graeme MacNamara. It was his eye for conformation and performance, as well as his Irish connections, that allowed us to put together an outstanding foundation string for the farm. Irish Draughts offer a smooth and free gait, natural jumping ability and a sound mind and body, making them outstanding mounts for many disciplines. 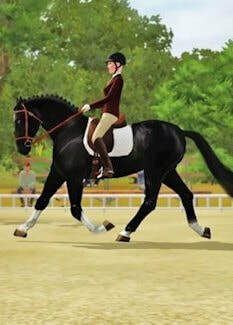 We currently have horses competing in Hunters, Eventing, Show Jumping, Dressage, and Driving. 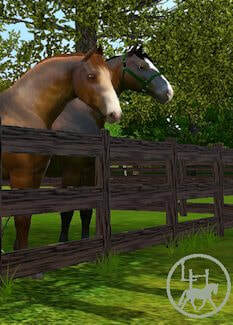 This website, Lost Hill Farm and the horses shown here are based on my Sims 3 game. They are not real. Any resemblance to real horses, people and/or places are completely coincidental.